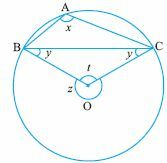 Q 2: BC is a chord of circle with centre O. A is a point on the minor arc BC as shown, prove that angBAC - angOBC = 90. 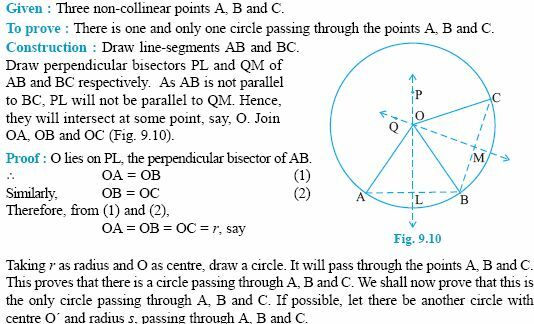 Q 3: D is the midpoint of side BC of isosceles triangle ABC with AB = AC. 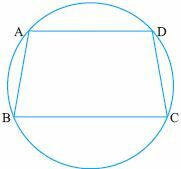 Prove that the circle drawn witrh either of the equal sides as diameter pass through D.
Q 4: Find the missing angle.